All products by Jenni in stock now. 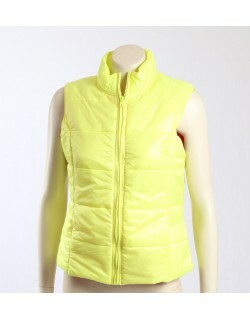 A very cool bright yellow vest with hot pink lining. The vest is perfect all year round.